This is Starwhite Uncoated. Starwhite is manufactured 100% Carbon Neutral, FSC certified and is made using 100% renewable energy. 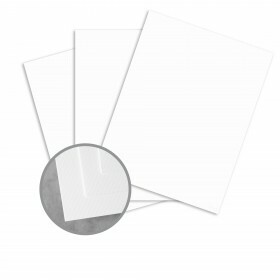 White paper is the unsung hero of the paper world. 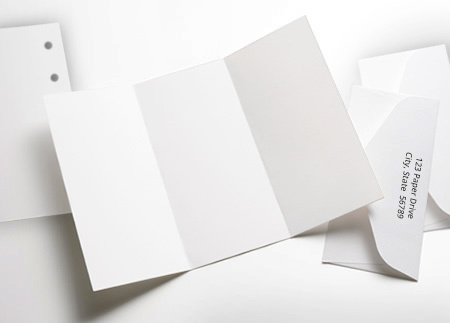 Used everyday in millions of applications, yet rarely lauded, white paper is the foundation of most print projects. Reliable, predictable - and entirely indispensable. 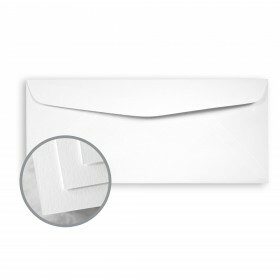 And the leading premium white sheet is Starwhite, from Neenah Paper. Combining exceptional formation and dimensional stability for your most rigorous requirements, Starwhite is offered in Uncoated, Soft Touch and Flash surfaces. You will enjoy the bright whites, the off whites and metallic and matte coated options. Plus all writing and text weights are laser and ink jet guaranteed, offering superior laser toner adhesion and ink-jet imaging when used in office printers. And, if you are concerned about the long-term, you'll be pleased that Starwhite is manufactured alkaline with archival properties for longer life. Predictable, dependable, printable. Starwhite makes it easy to choose the right uncoated paper. Just ask for the everyday hero. 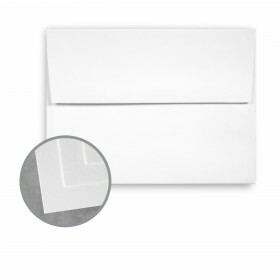 Starwhite® Papers are easy to print on when following these simple hints. It is recommended to pre-test all printing procedures prior to press time to ensure the desired results are achieved. Print Starwhite like any conventional uncoated paper. We recommend heat resistant, wax free ink if you plan to follow lithography with xerographic or laser printing technologies. Starwhite flash requires low-solvent oxidizing inks. 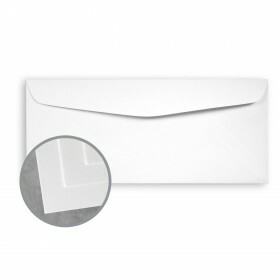 Keep Starwhite products wrapped until the moment of printing. It is essential to let the paper acclimate, for a minimum of 24 hours – longer during cold weather – in the press room while still wrapped in mill packaging. 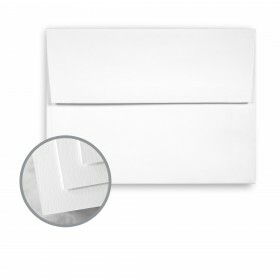 Keep Starwhite products covered during drying, between passes and prior to any finishing work. Pressroom conditions should be as close as possible to 68 degrees, and 45-60% relative humidity. To properly score Starwhite, use a 2 point rounded channel score. For the backing matrix, it is recommended to use a minimum width of 2.5 times the caliper of the sheet to be scored, plus 28/1000”. Score with the grain, using a light letterpress score (not on-press litho-scoring). Fold into the bead of the score. 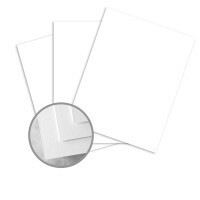 Starwhite is suitable for all standard binding processes. It is important to plan for proper grain direction in all binding applications. Grain direction should run parallel to the spine for optimum results. TechReady® 24 lb writing and 70 lb text sheets are guaranteed for laser and ink jet printing. This guarantee is extended to preprinted forms as long as the laser and ink jet printing is applied to unprinted areas of the paper. 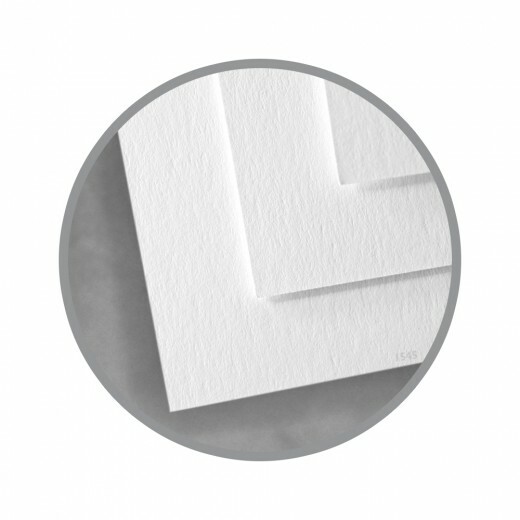 TechReady® is a registered trademark of Neenah Paper Paper.